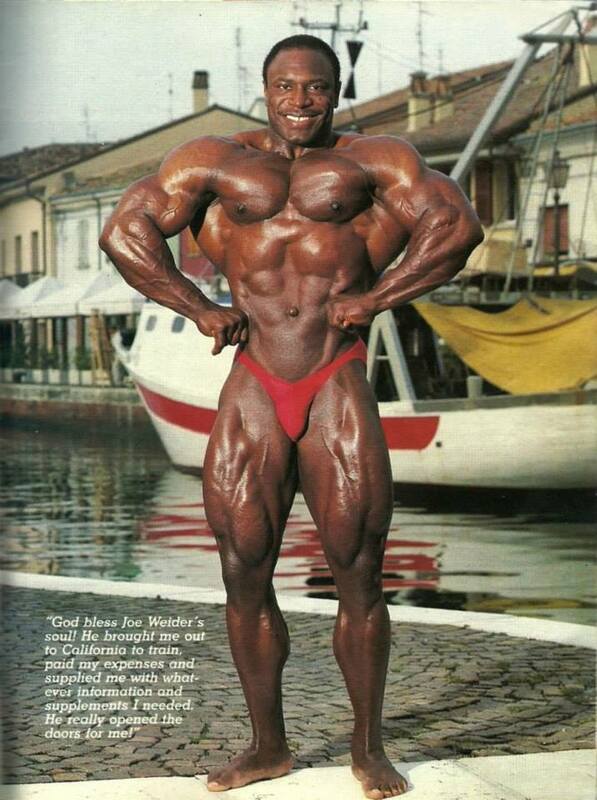 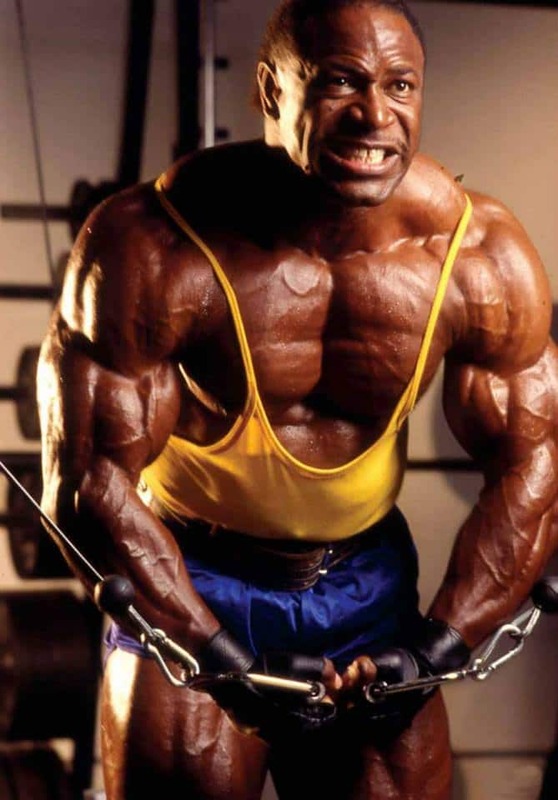 Lee Haney (born November 11, 1959, in Spartanburg, South Carolina) is a former American IFBB professional bodybuilder. 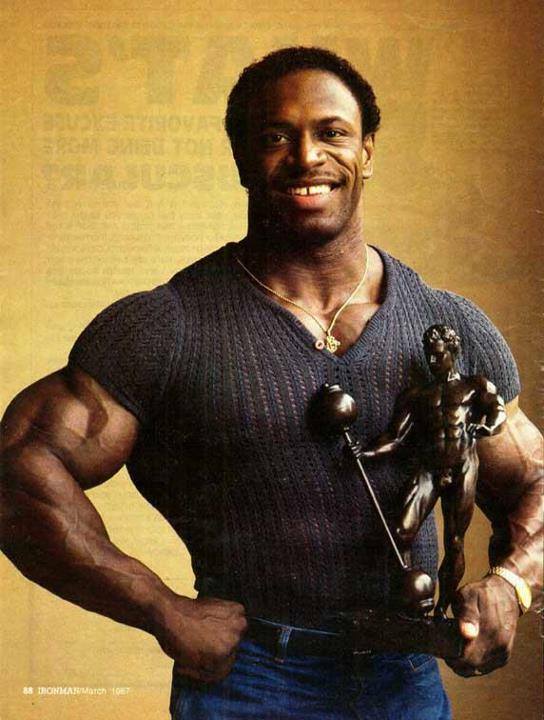 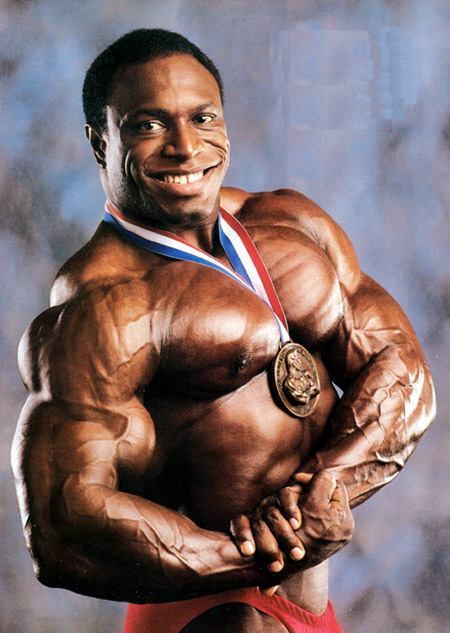 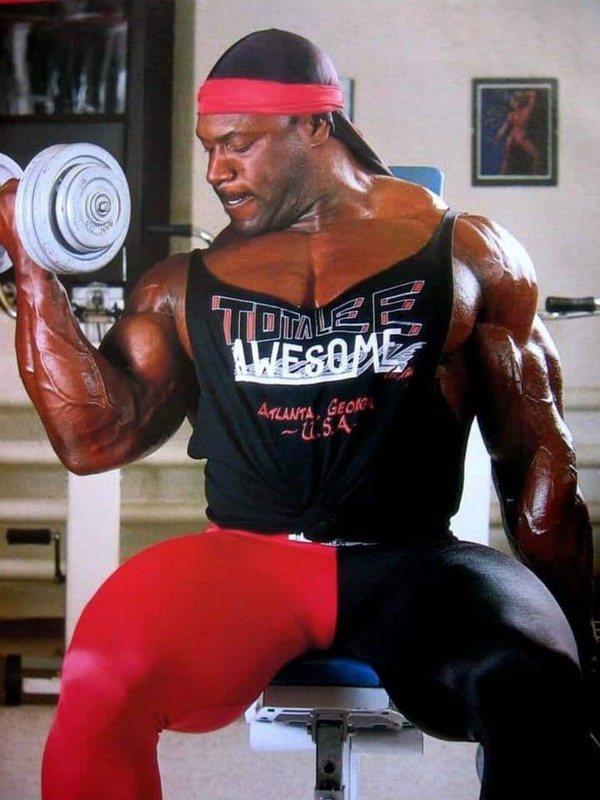 Lee “Total-Lee Awesome” Haney’s IFBB Mr. Olympia career comprises a catalog of superlatives: He won more IFBB Mr. Olympia’s than anyone else (eight: 1984-1991); defeated more bodybuilders than anyone else in IFBB Mr. Olympia competition (83); He traveled more extensively in doing so (all his IFBB Mr. Olympia wins were in different cities – five in the United States and three in Europe); His last IFBB Mr. Olympia victory (1991, when he handed Dorian Yates his last defeat) weighed 248 pounds, which up until that time made him the heaviest winner ever. 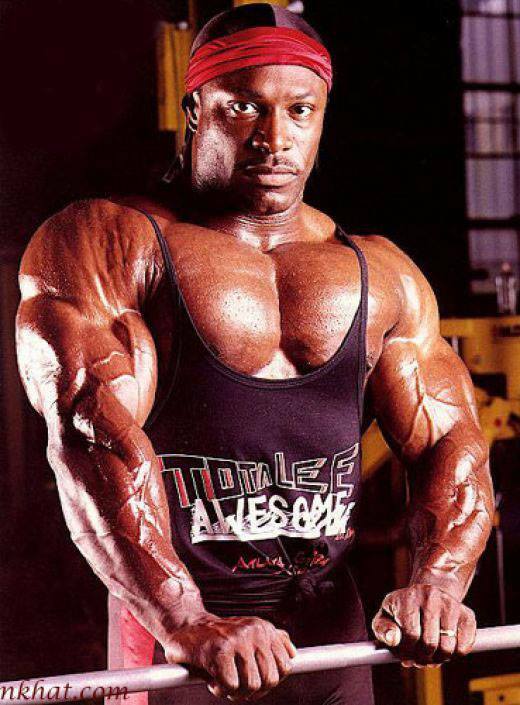 In October 2005, Ronnie Coleman tied Haney’s Mr. Olympia record becoming only the second person to win eight consecutive Mr. Olympia titles. 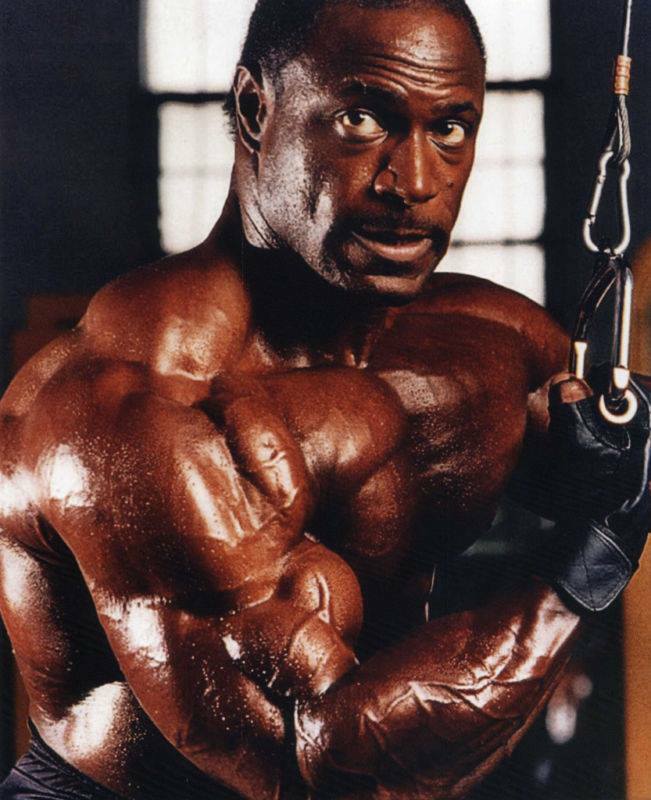 Haney is a graduate of Spartanburg Methodist University, where he earned a degree in child psychology. 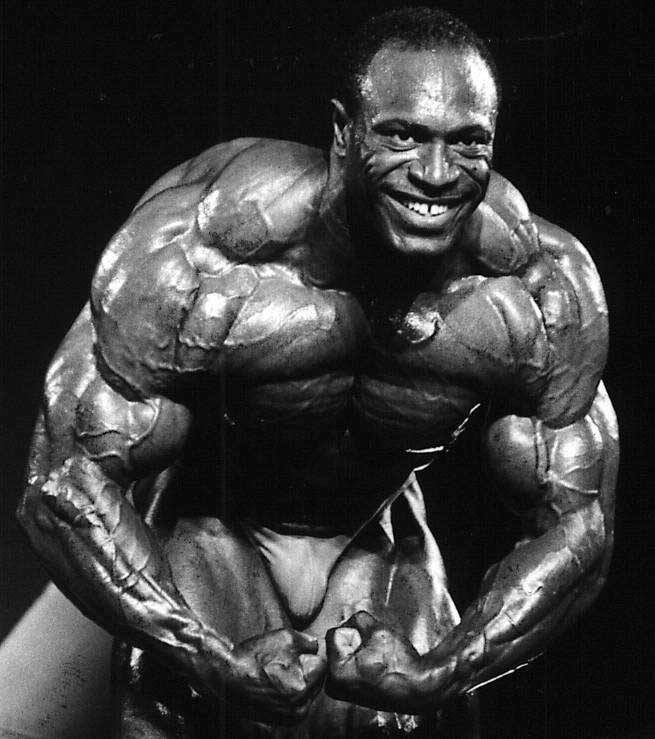 Besides mass, Haney possessed flowing lines and an onstage presence that defied anyone to beat him. 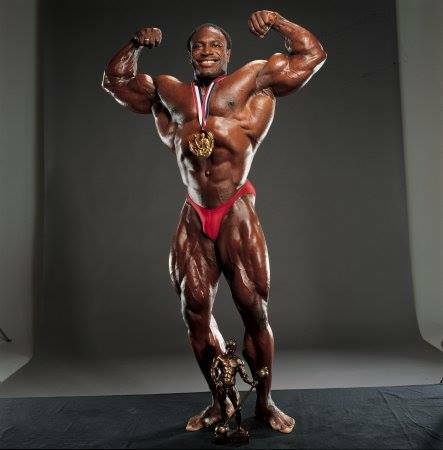 After winning the 1979 Teenage Mr. America, Haney became the National Physique Committee’s first Nationals Overall Champion in 1982, then went on to win the IFBB World Amateur Championships heavyweight title that same year. 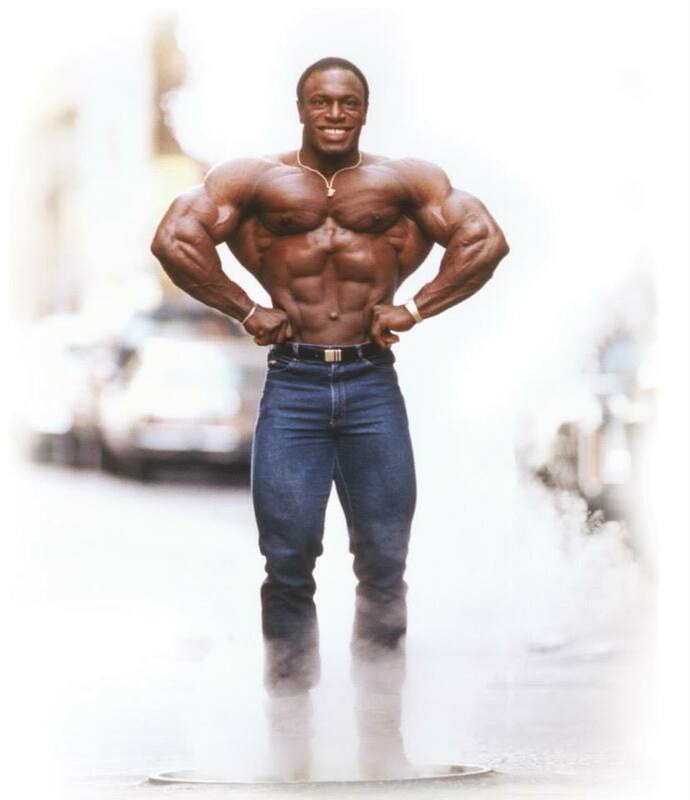 At age 23, he finished third in his IFBB Mr. Olympia debut in 1983 but took up his near-decade-long residency of the IFBB Mr. Olympia throne the following year. 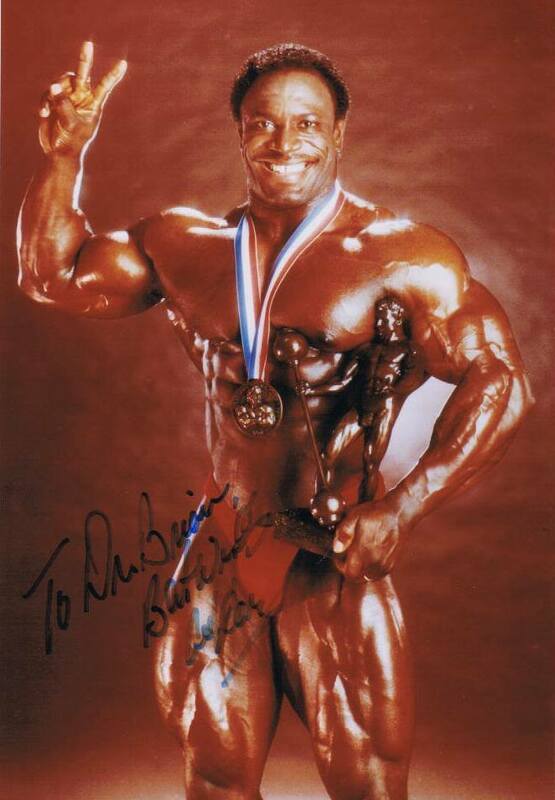 He and his wife Shirley reside in Fayette County, Georgia. 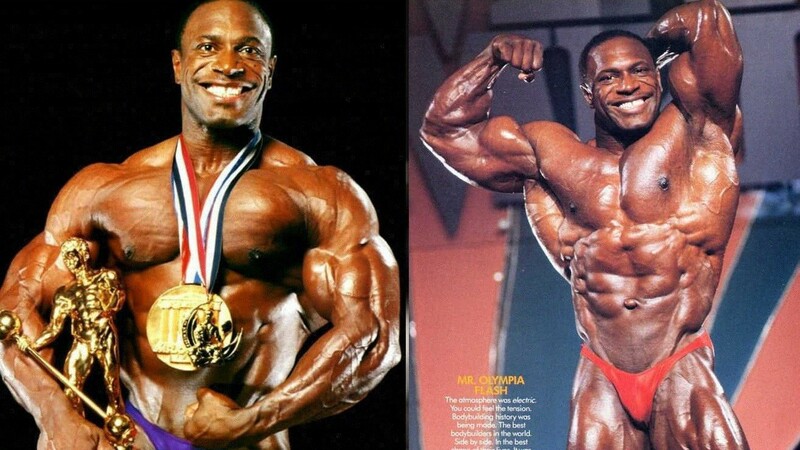 Their two children are now in college. 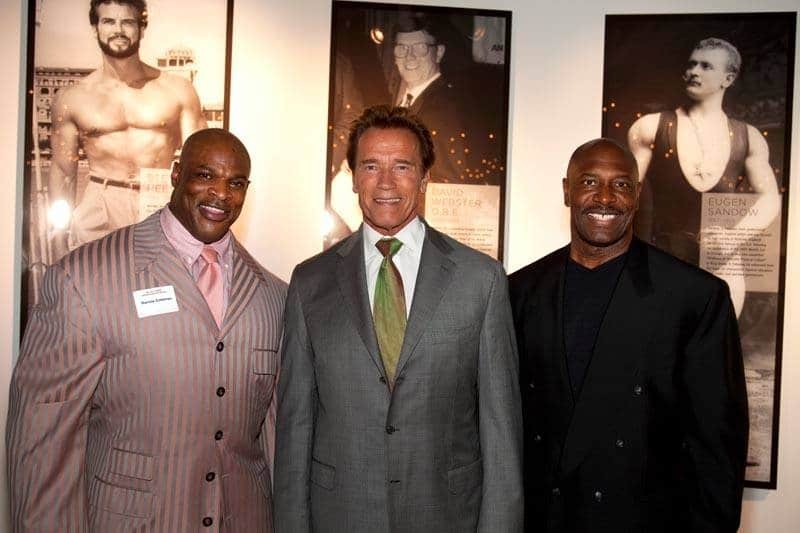 A spiritual man, he has also established Harvest House, a nonprofit retreat for children of deprived backgrounds. 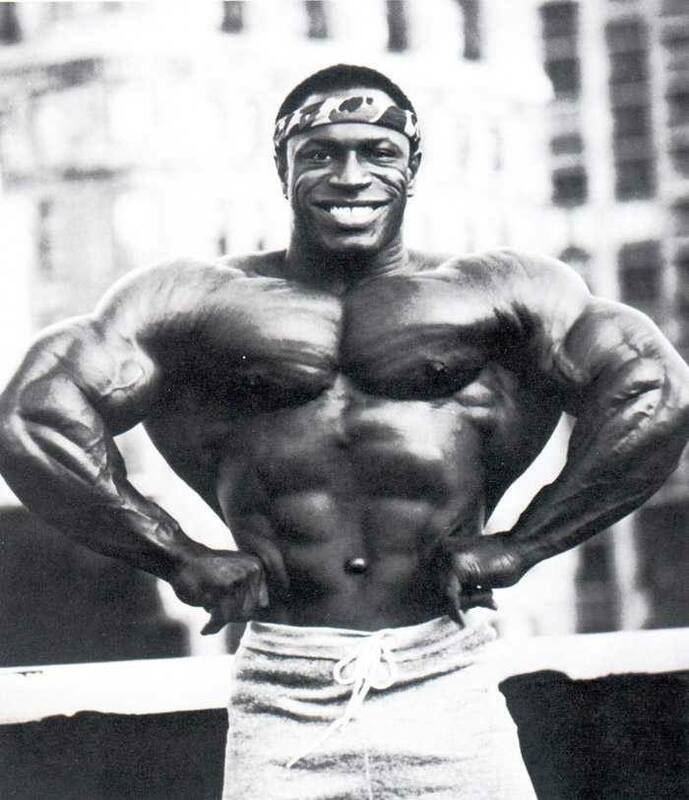 President Bill Clinton appointed Haney chairman of the President’s Council on Physical Fitness and Sports.